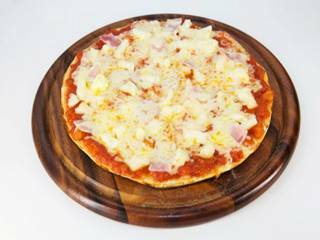 Nick the Pizza has being delivering pizzas since 2005 and has become one of the most popular fast food delivery services in Pattaya. With fantastic additions to the original Pizza menu such as Nick’s famous Burgers, Curries, Doner Kebabs, Chicken, Pies and also some great Thai dishes, guests will definitely find something to please those taste buds! guests can also ‘Create their own Pizza’ from more than 20 toppings.